Dealing with clients or customers is more formal and professional compared to when you just need to talk to your office mates. Especially when it comes to sales proposals, the ability to get the attention and trust of your customers is very important. 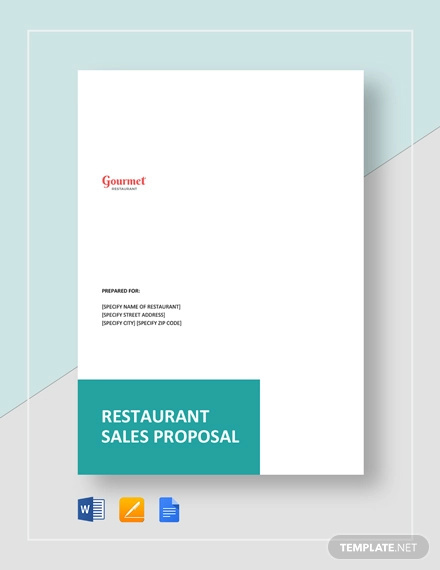 Hence, a sales proposal truly is an important part of your success in the industry.You may also see how to write a business proposal for customers. May it be a design proposal or a proposal for project, you have to remember that being straight to the point, precise and concise are what can help you present your offers in an appealing manner. 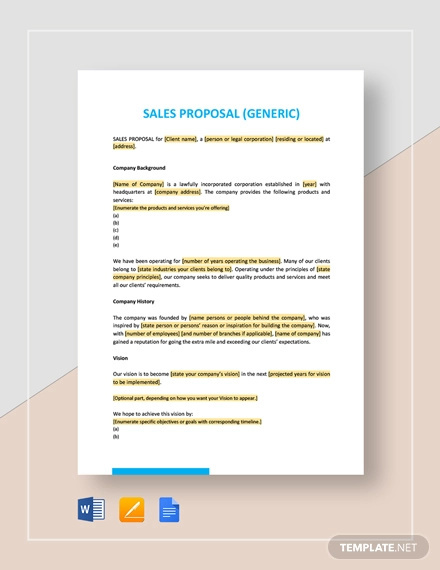 We have put together a number of sales proposal samples that you can use as references if you want to develop amazing sales proposals that can help you close business deals. 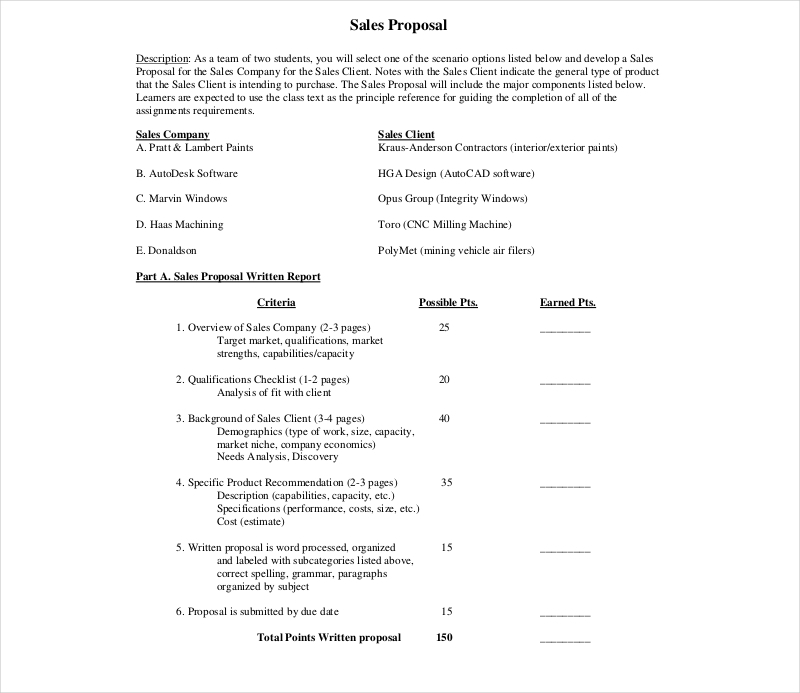 Why Is There a Need for a Sales Proposal? 1. 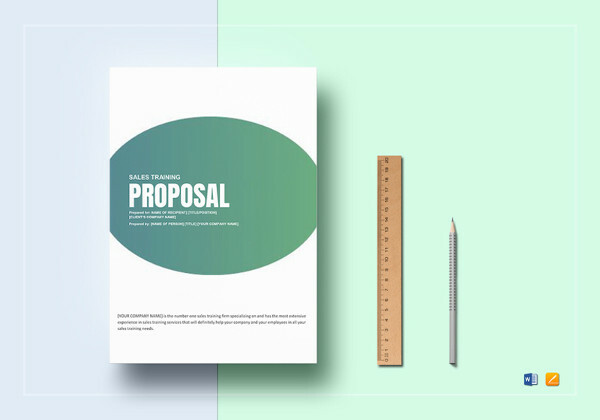 A sales proposal, like concept proposal examples & samples, can properly set the expectations of your prospective clients. 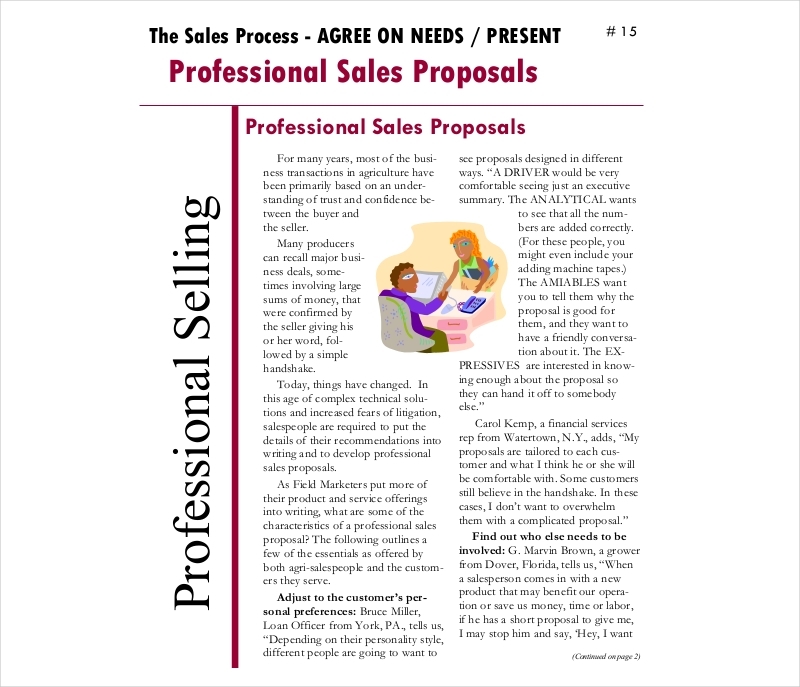 If you already have a sales proposal at hand, then you can set the tone of the business transaction. 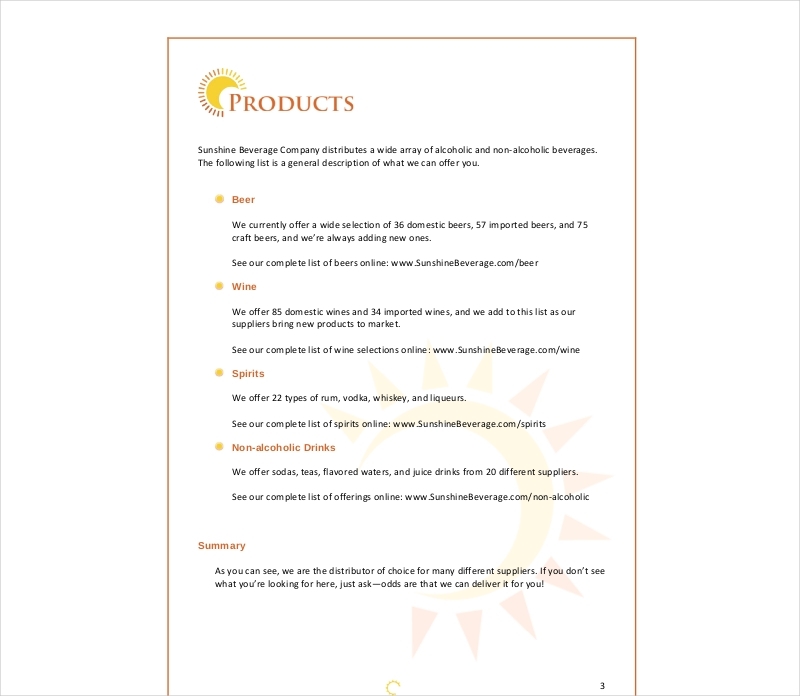 This tool can showcase how far you can go to provide the demands and needs of your customers. 1. 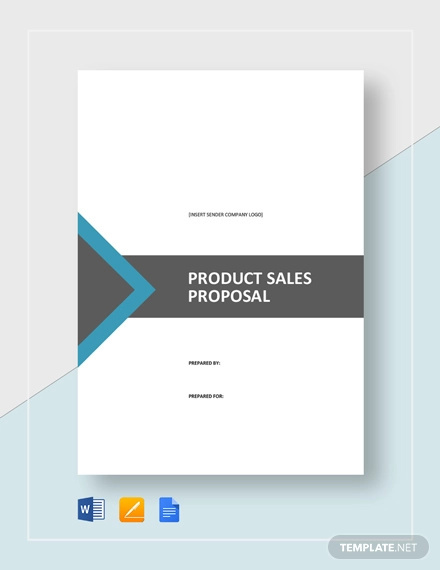 The first thing that you need to do is to identify the purpose of the sales proposal. 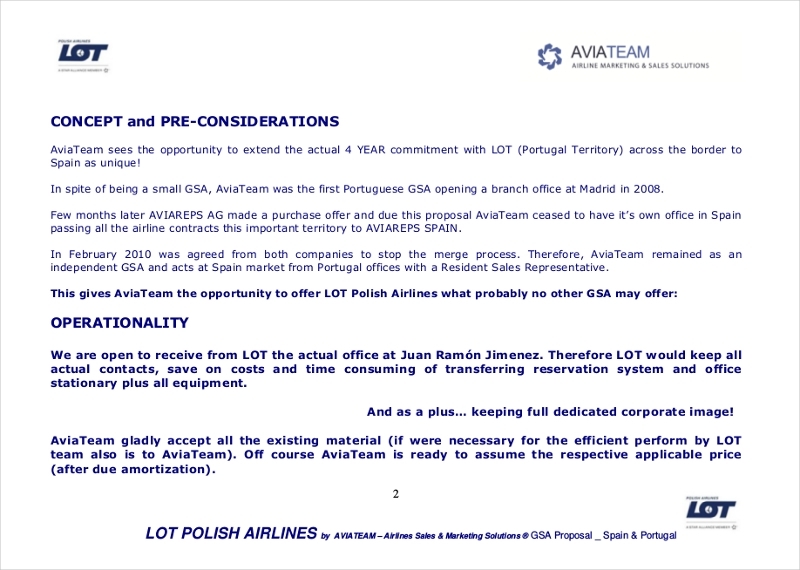 Do you want to come up with services proposal? 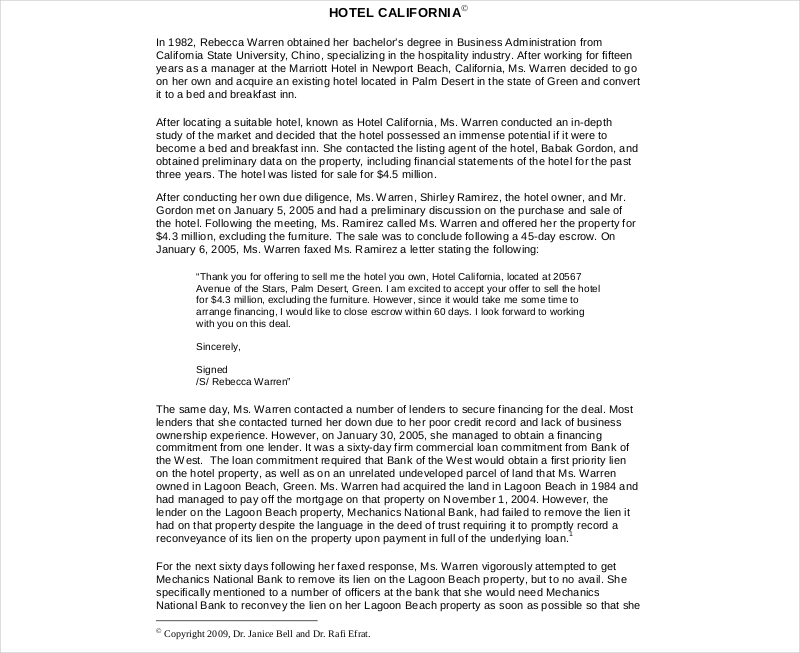 Or do you want an insurance proposal that will sell? 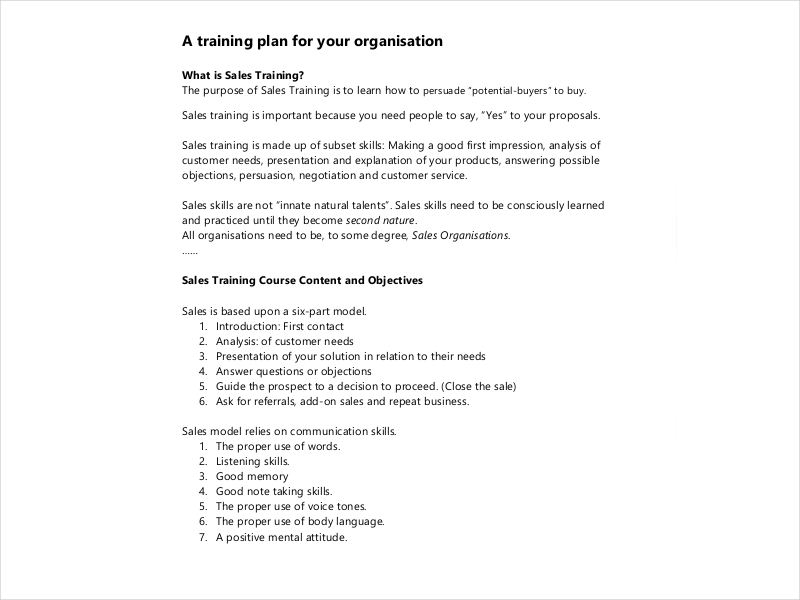 You need to have a goal and an objective so you can guide yourself when placing all the information that you will include in the sales proposal. 3. 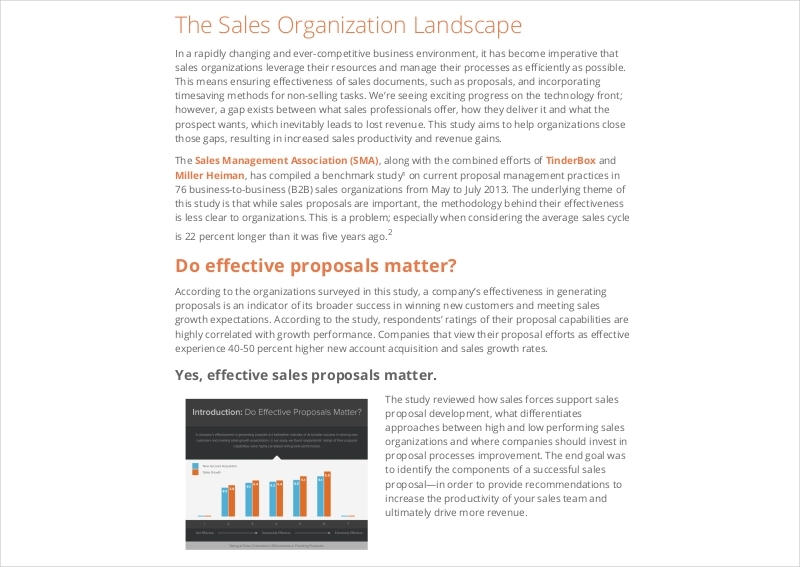 A sales proposal can further improve your professional relationship with your clients. 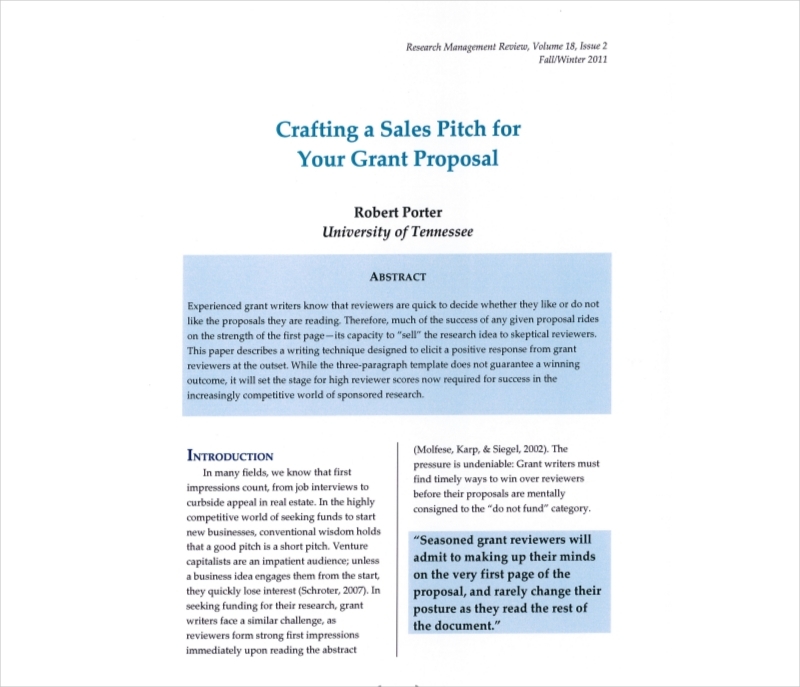 Like consulting proposal examples & samples, your sales proposal can also be the medium that your clients can consult whenever they need to be aware of certain items about the sales transaction that they would like to have with you. 1. 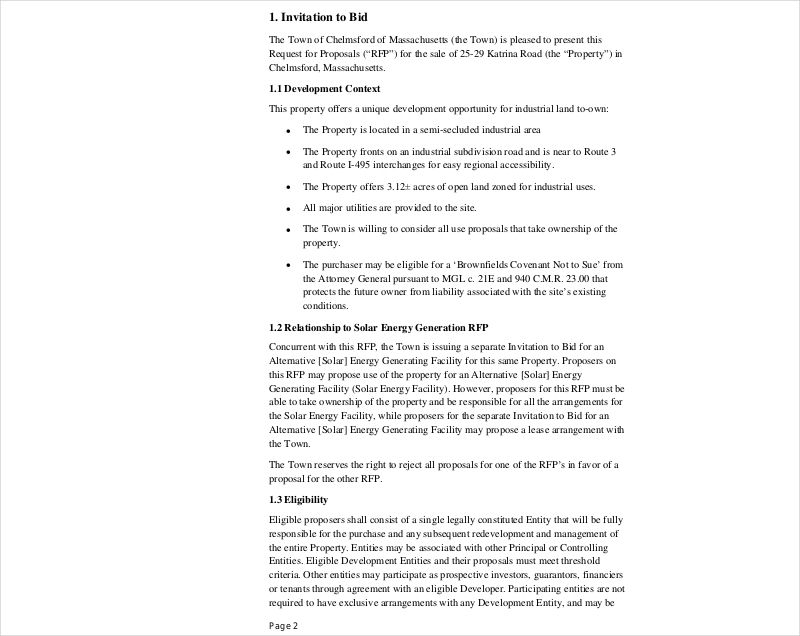 List down the possible outputs of the transaction if the clients decide to accept the sales proposal. 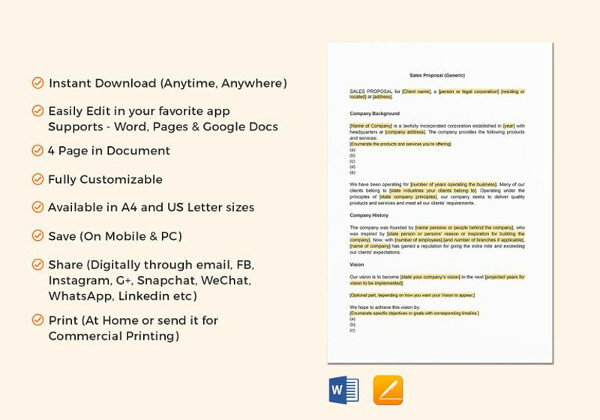 This can make them more engaged when it comes to reviewing the overall content of the document.You may also see proposal memo examples. 3. Remember that you do not need to give a lot of focus to your company and its previous successes. 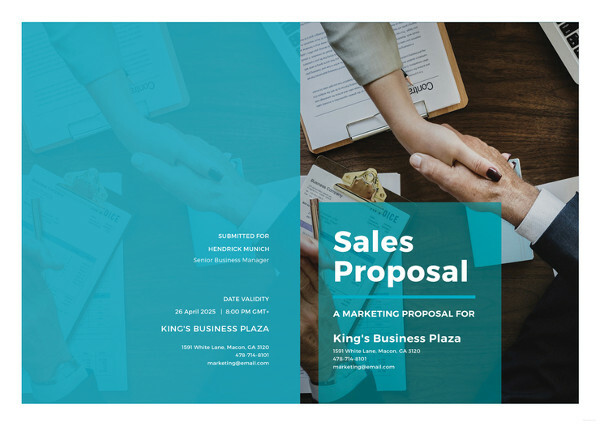 What your sales proposal needs to have is not only the deliverable that you can provide but also the discussion on how valuable the particular sales transaction can be to your prospective clients.You may also see business proposal letter examples.